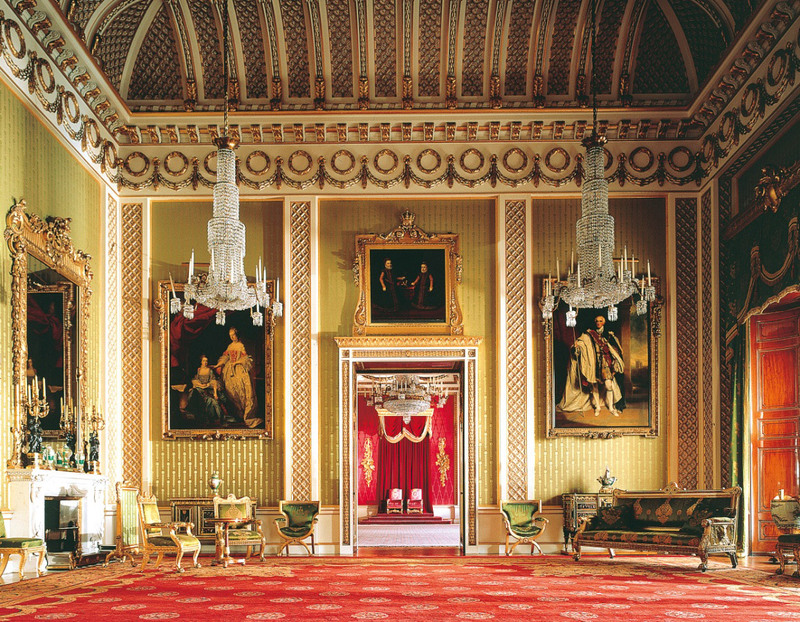 Buckingham Palace is world renowned as the official London Residence of Britain’s royal family. With 775 rooms including 52 royal and guest bedrooms and 78 bathrooms, we have long wondered how this home was decorated! Of course today it is the administrative headquarters of the Monarch – the Palace is also a venue for Royal ceremonies and events. But it was once a home, a place of residence with real people living in it. 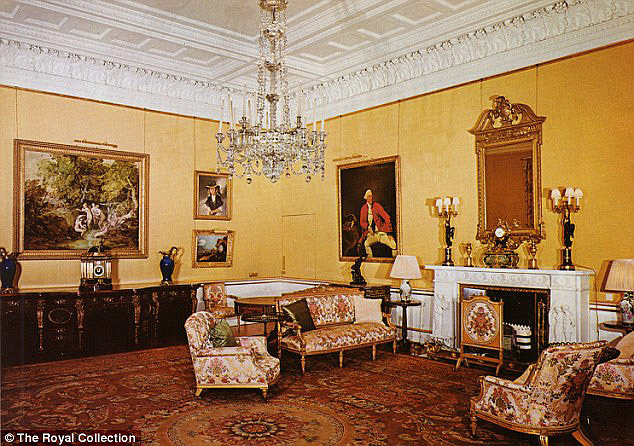 After researching we found lovely pictures showing furnishings and decorations of priceless works and antique furniture. This English home has an original sense of style and all things proper. Full of historic relics we can appreciate the architecture and décor. 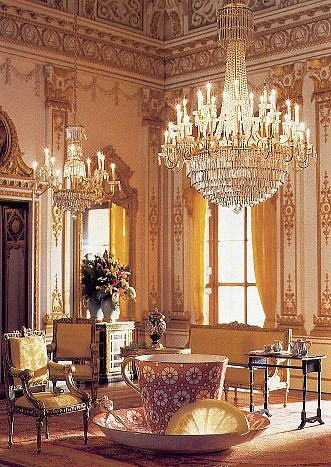 The rooms are glorious and large and each one with its own personality. We were thrilled to once again come across rooms featuring pieces of furniture reminiscent to those we purchased for the purpose of using during our catalog photo shoot. Each scene we create eludes elegance and class – we have to set the tone for our beautiful sheets – and now we’ll show you how to achieve the look of the royal palace! 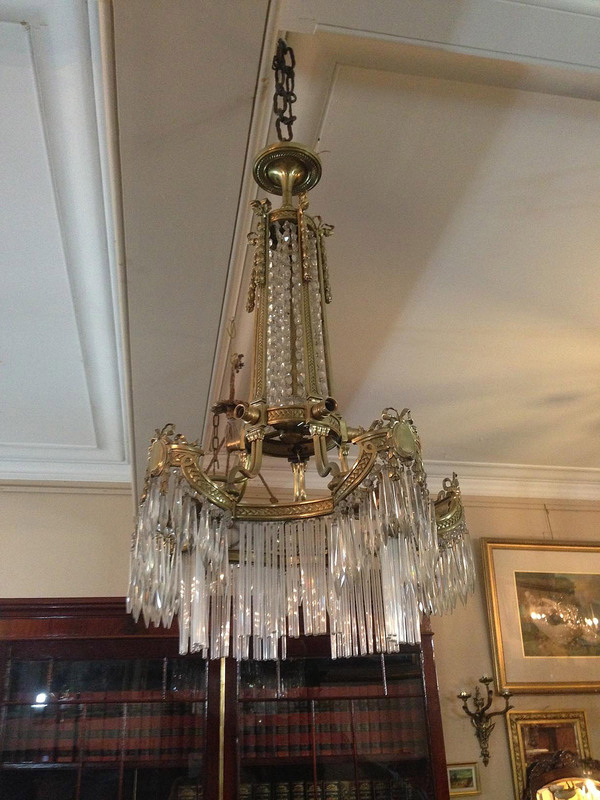 Our one of a kind chandelier is made in France and features bronze detail with crystal drops. Circa late 1800’s. 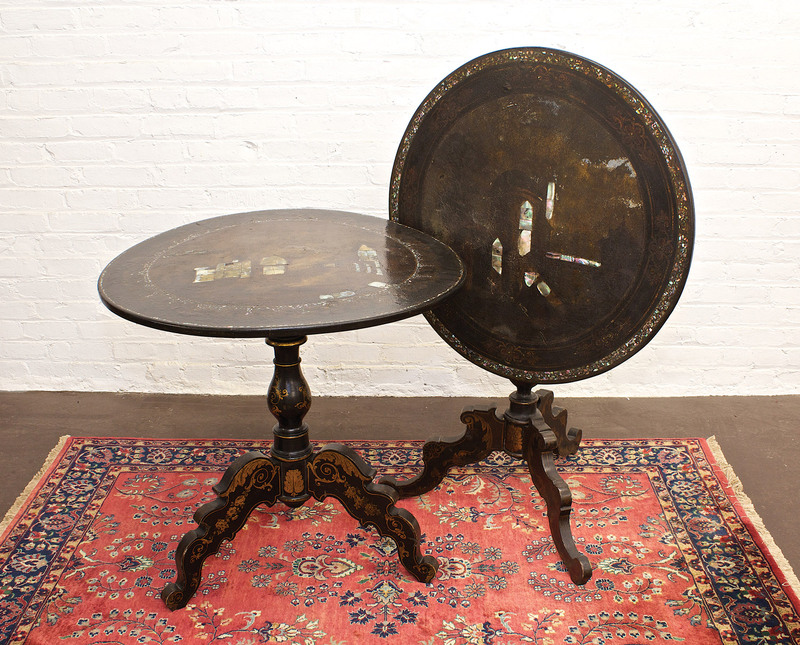 A pair of Imbedded mother of pearl wood tables, Victorian pilp top. 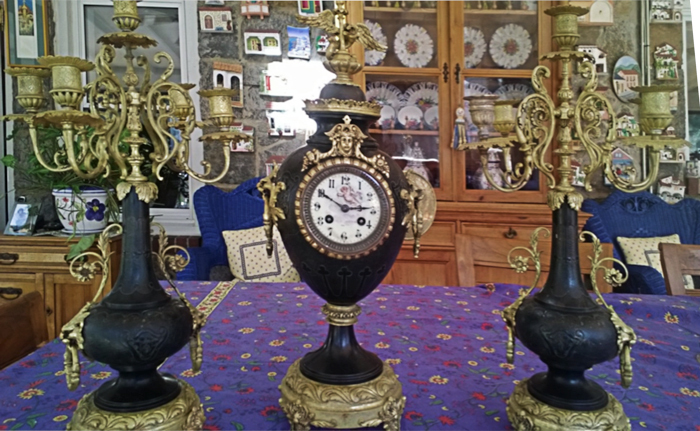 One of our three piece mantel clock sets, several different styles in stock. 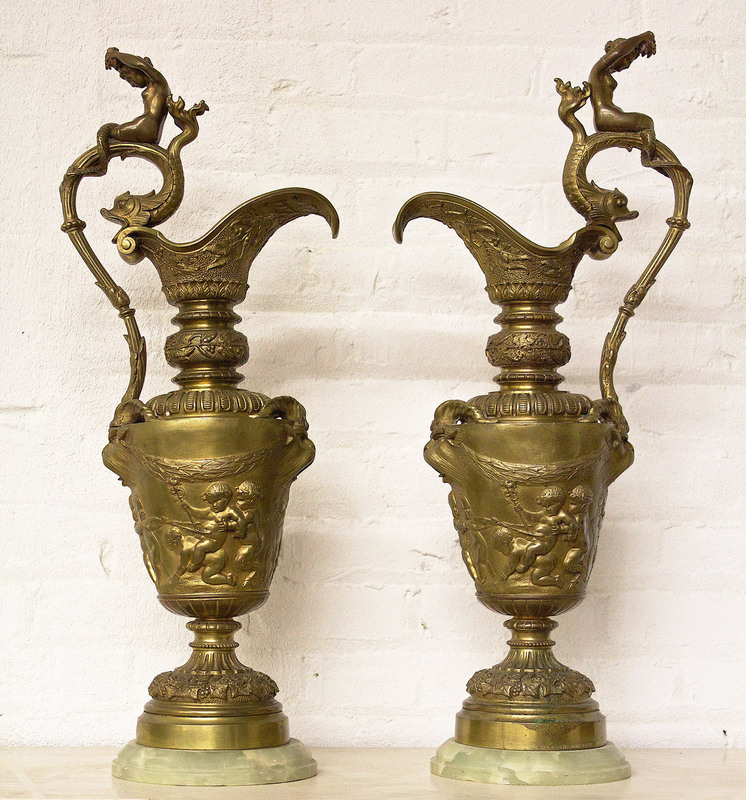 2 bronze pitchers with lateral handles- green onyx marble base featuring a motif of mermaids and cherub design. Inscription: F.Barbedienne fecit Origin: France. 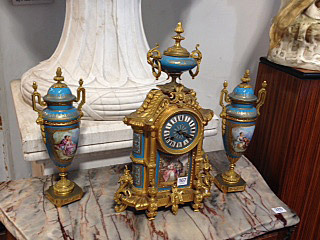 Our Sevres Porcelain and Bronze Mantel Clock Set, circa late 1800s. The ultimate Tea Room for social gatherings and tea for two or one! 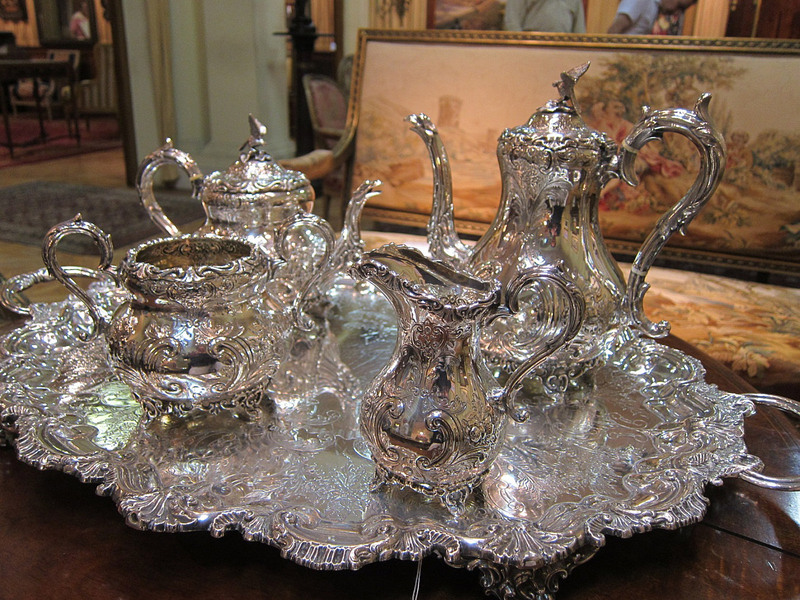 Combine our exquisite sterling silver serving set, marble top table and buffet for a room to call your own. 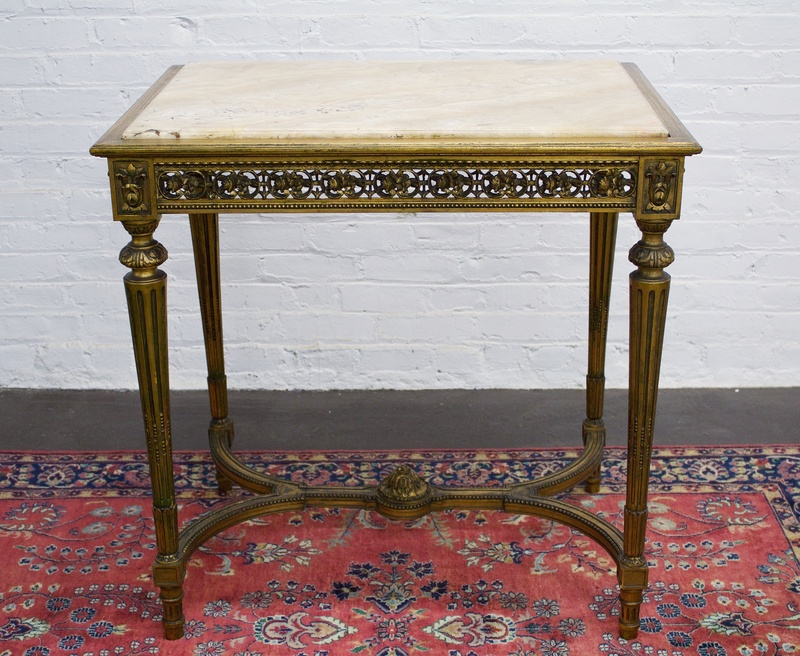 Our Antique Serving Set & Marble Top Side Table. 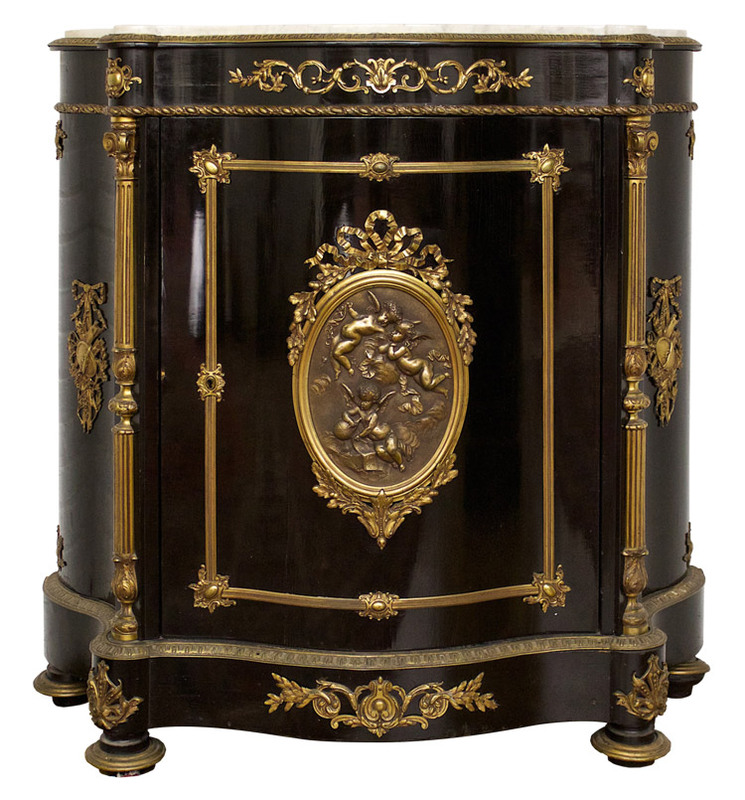 1900’s side cabinet in black lacquer with white marble top and bronze doré appliqués. Three angles of curved detail in shape of cabinet Origin: France (Napoleon III style). 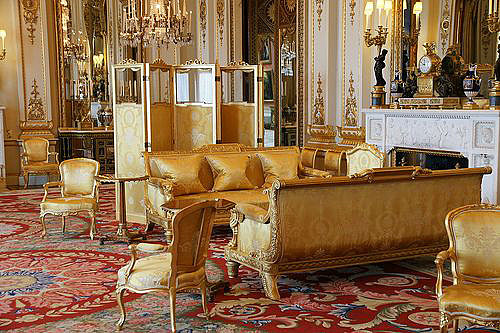 The White Room in Buckingham Palace is richly decorated in golden hues with bold accents. 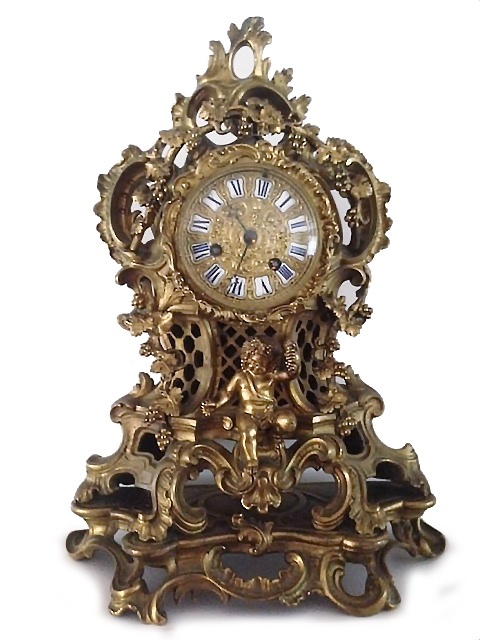 We have many gold and Doree antiques in similar design. 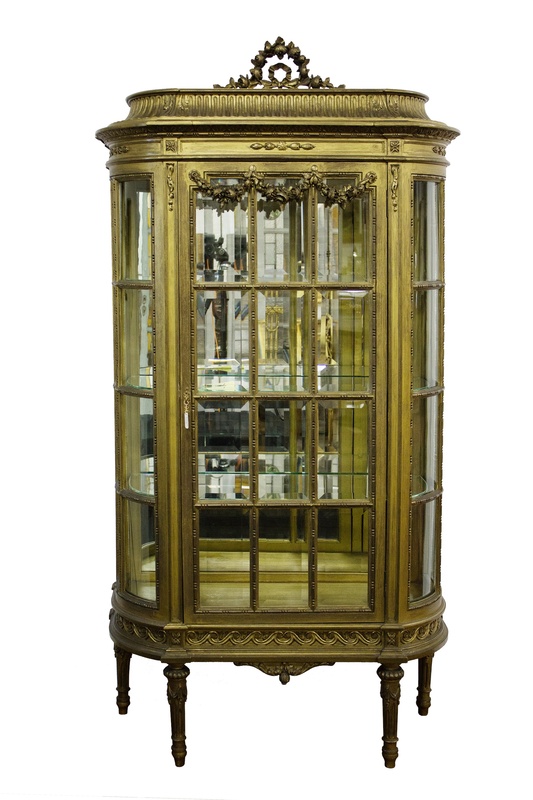 Our timeless Vitrine might be the one piece you need in any room to make a statement. 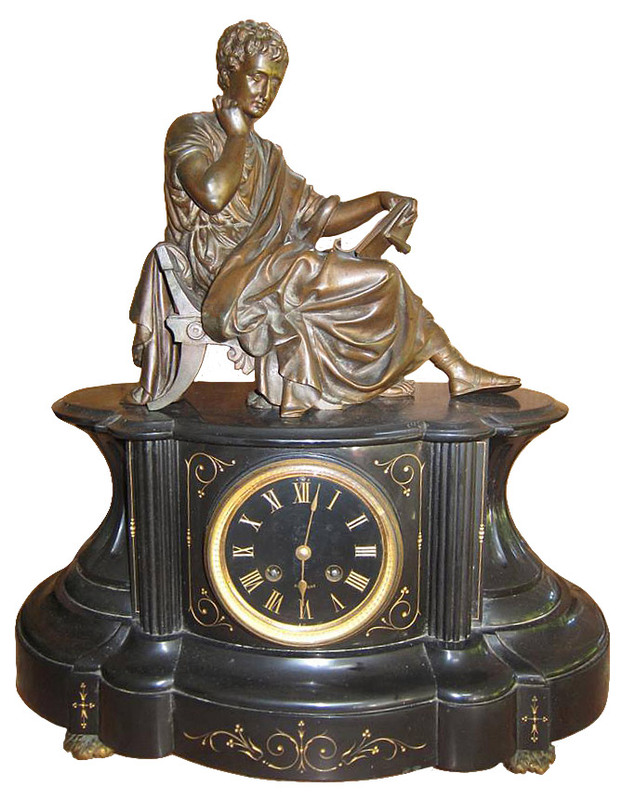 Plenty of detail brings this piece to life with handwork all around. Stands on four legs and features four shelves. 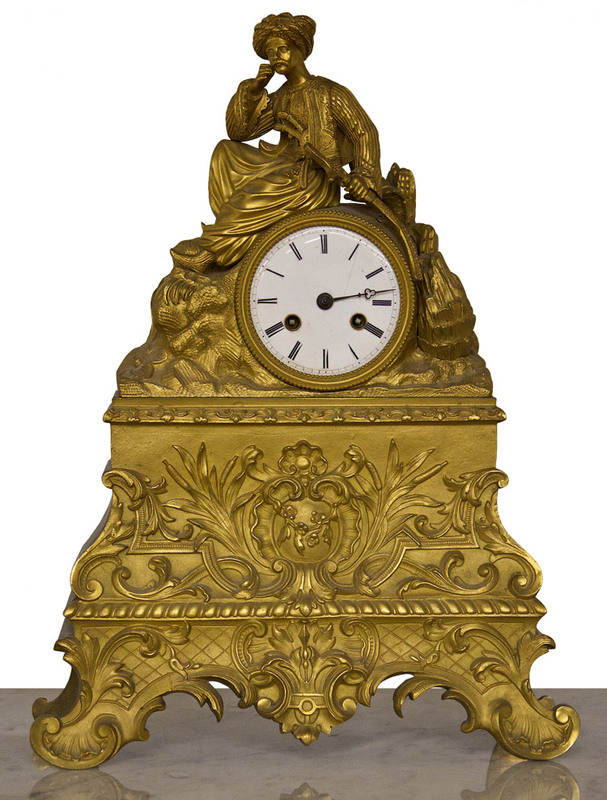 Our gorgeous Doré bronze clock with matching Cherub candle holders. 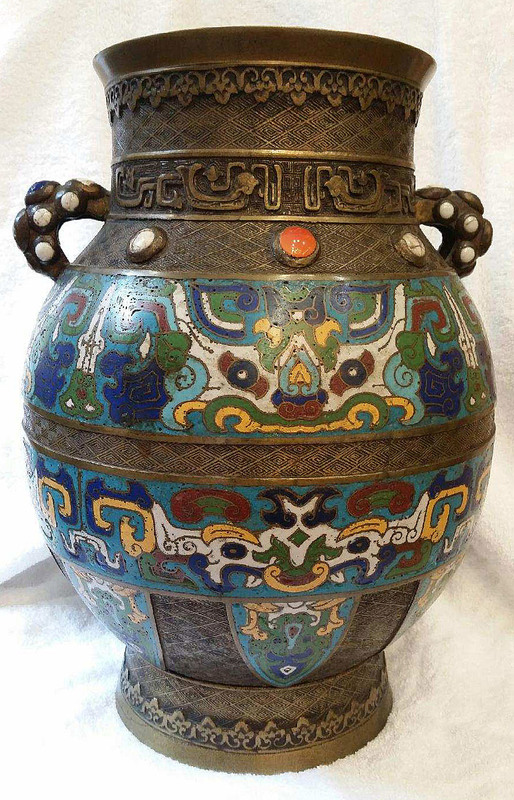 Intricate design and all over work. 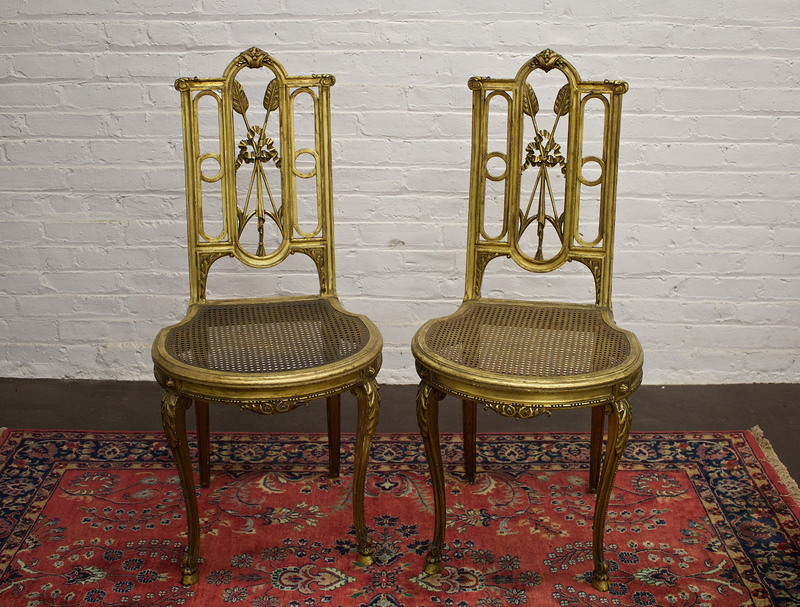 Origin: France circa 1800’s. 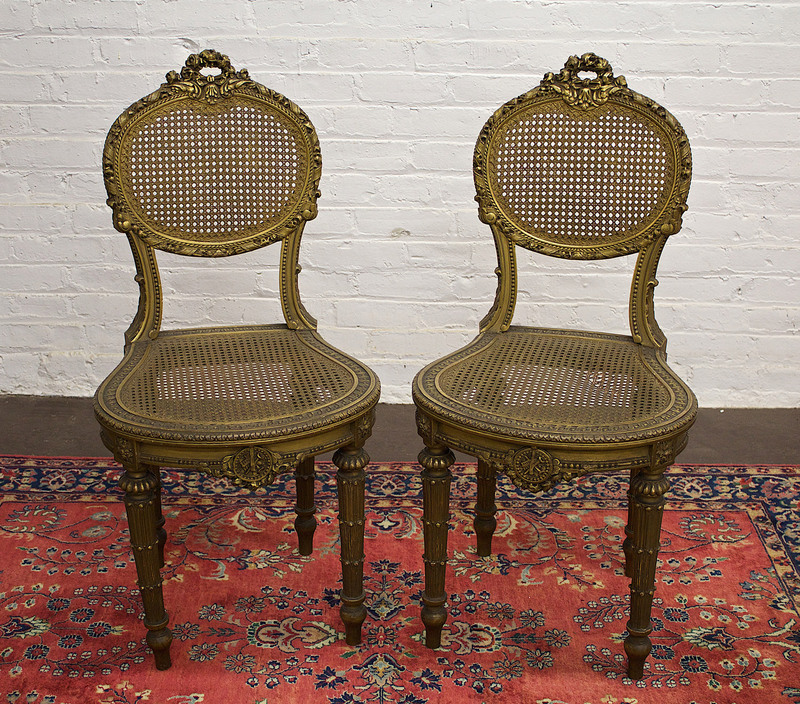 A pair of matching chairs are hand carved with dorée finish and cane bottom circa 1900’s (Luis XVI style). 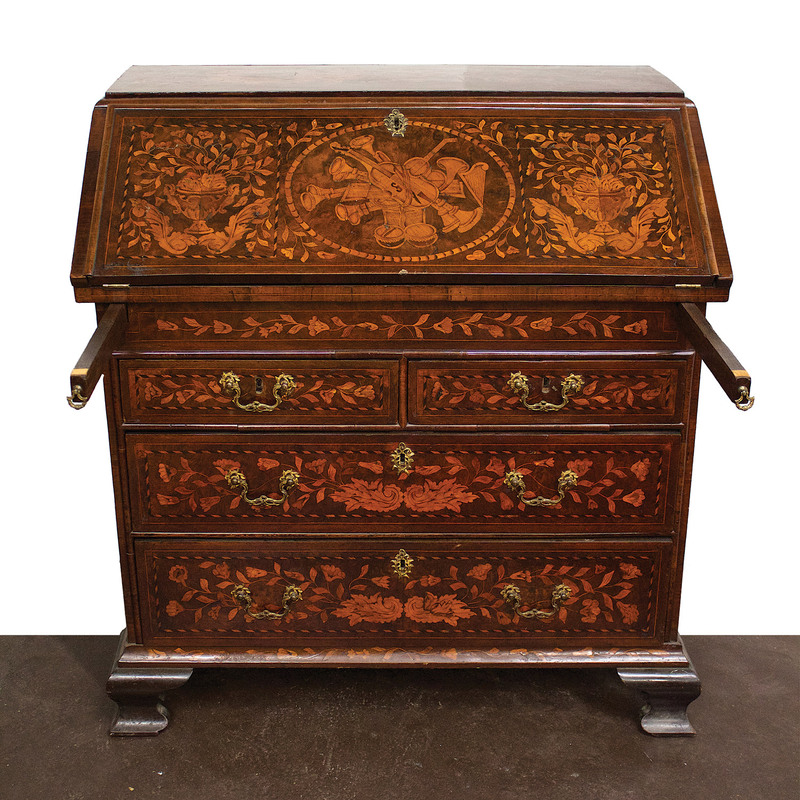 Our Walnut Secretaire with four drawers and lovely wood inlay (flowers, musical instruments) and secret compartments. Original keyholes and brass handles. 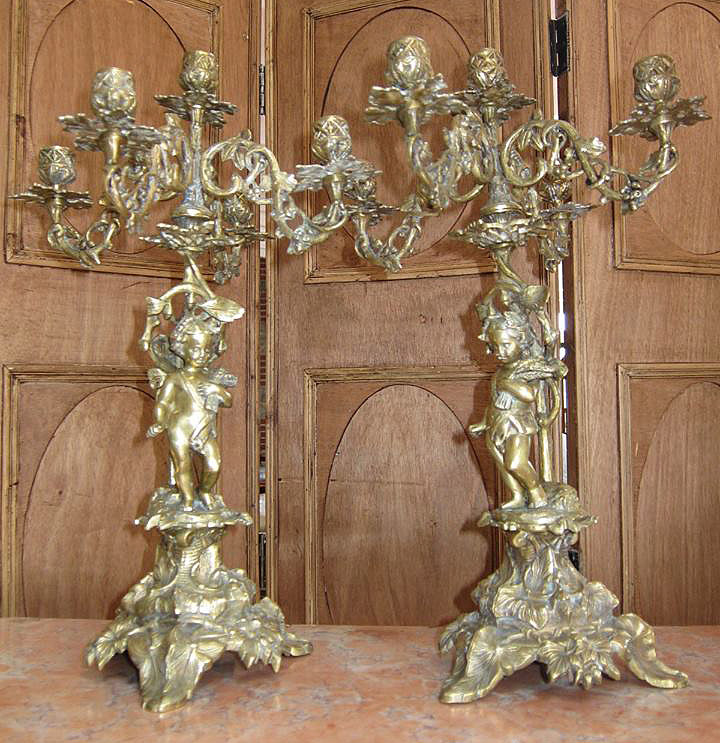 Origin: Dutch circa 1740’s.